Stay up-to-date on event information as well as memories shared on Major General (Ret.) 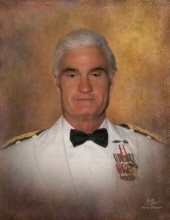 John A. (Jack) Hoefling’s Tribute Wall.